I have never used any finer pedals. With so much attention to detail they are well built, look cool and sound amazing! Rich Eckhardt is one of the most sought-after guitarists in Nashville. 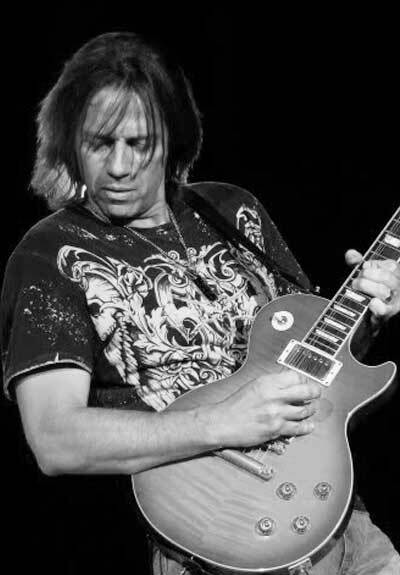 He is a versatile guitarist who has performed with many of music’s top icons including Charlie Daniels, Willie Nelson, Shania Twain, Ted Nugent, Sammy Hagar, Merle Haggard, Steve Cropper, Glen Campbell, Joe Perry, Steven Tyler, Delbert McClinton and Jerry Lee Lewis. His touring has taken him around the world, performing not only in the U.S. and Canada but also throughout Europe, the Middle East, and Japan. Rich has 2 solo albums “Soundcheck” and “Cottage City Firehouse” and has been playing lead guitar for Country Superstar Toby Keith since 1998.